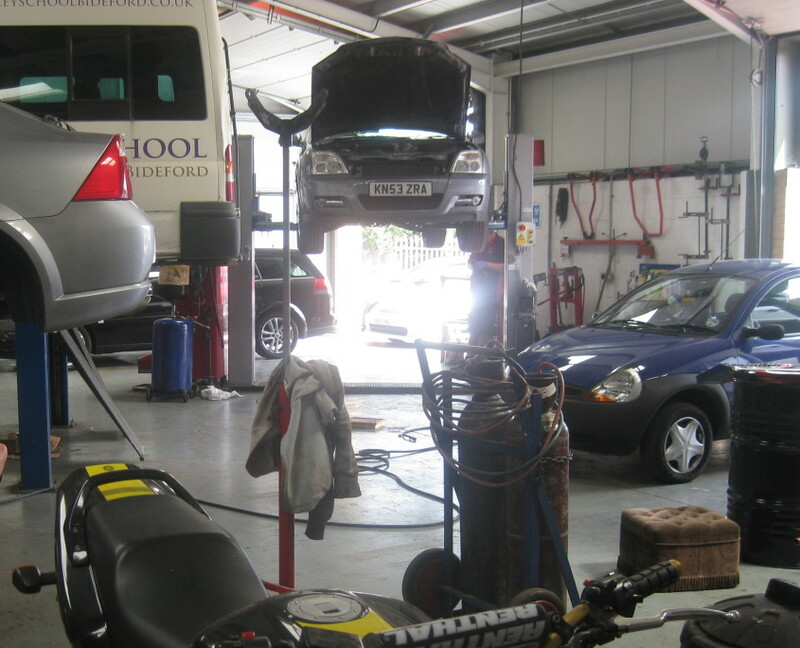 Our vehicle workshop on Gammaton Road in East-the-Water is sully equipped with specialist engine diagnostics equipment, enabling our vehicle technicians to test and diagnose faults. Engine diagnostics are key to finding out why your engine management light has come on, or determining what’s wrong if you’re experiencing day-to-day issues with your vehicle. 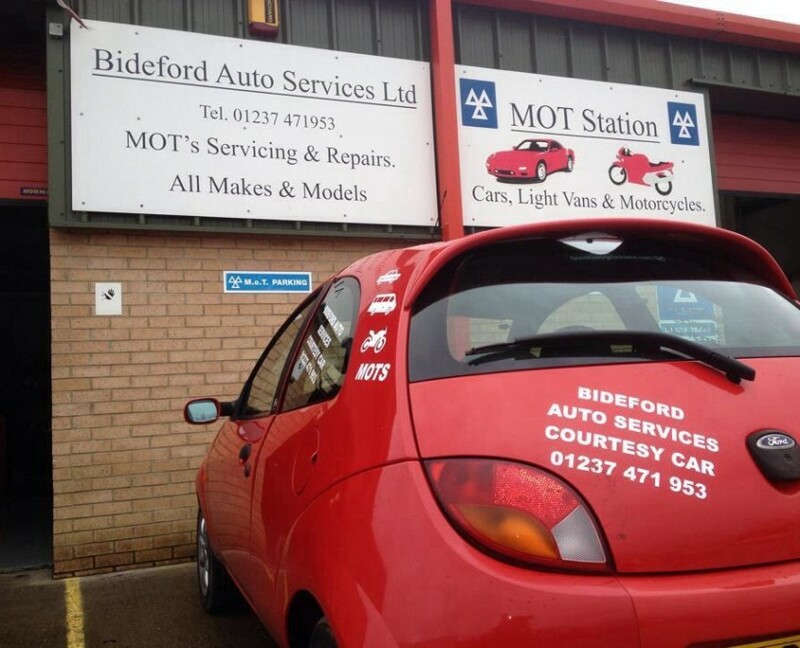 Once we’ve assessed your vehicle and found the fault, we will let you know what we’ve found and offer to carry out repair work. If you’re experiencing any of the above issues, please do not hesitate to contact us – diagnosing the fault early could save an accident, or stop your repair costs getting too high!